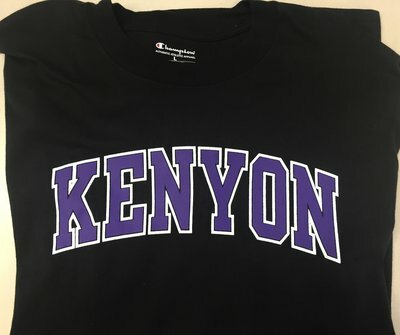 This adorable long sleeve tee is perfect for your future Kenyon student! Our classic Columbia men's jacket has great color blocking and Kenyon embroidery at the left chest. 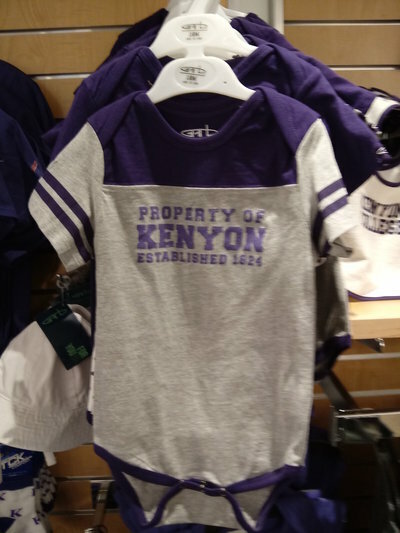 This classic purple Kenyon arched tee is perfect for the toddler in your life! Champion reverse weave hooded sweatshirt. 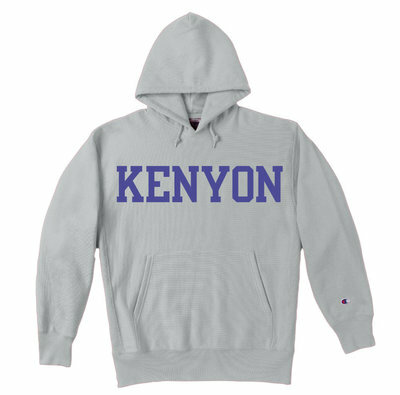 Gray with purple screenprinted "KENYON". Double layer rib knit trim at cuffs, waist and side panels. Double layer hood with cotton drawstrings and metal grommets. 80% Cotton, 20% Polyester. 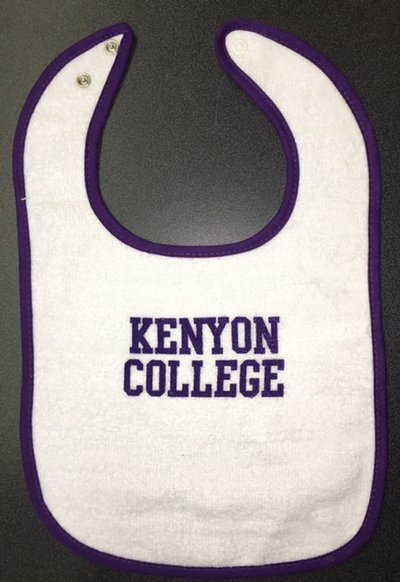 This onesie is perfect for the smallest Kenyon fan! This cute, lightweight hoodie is a great piece for your favorite infant. 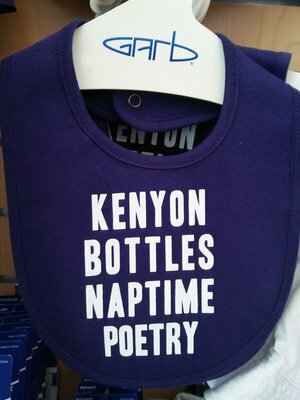 This long sleeve tee is perfect for your favorite Kenyon toddler! MV Sport sweatpants available in Black or Charcoal. White screenprinted "KENYON" on leg. Show your support for Kokosing Nature Preserve with this Comfort Colors tee! 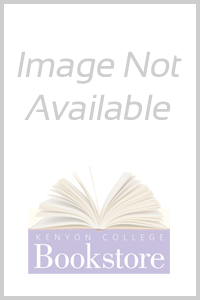 Champion is the authentic and quality brand that collegiate consumers recognize and have chosen to play in since 1919.